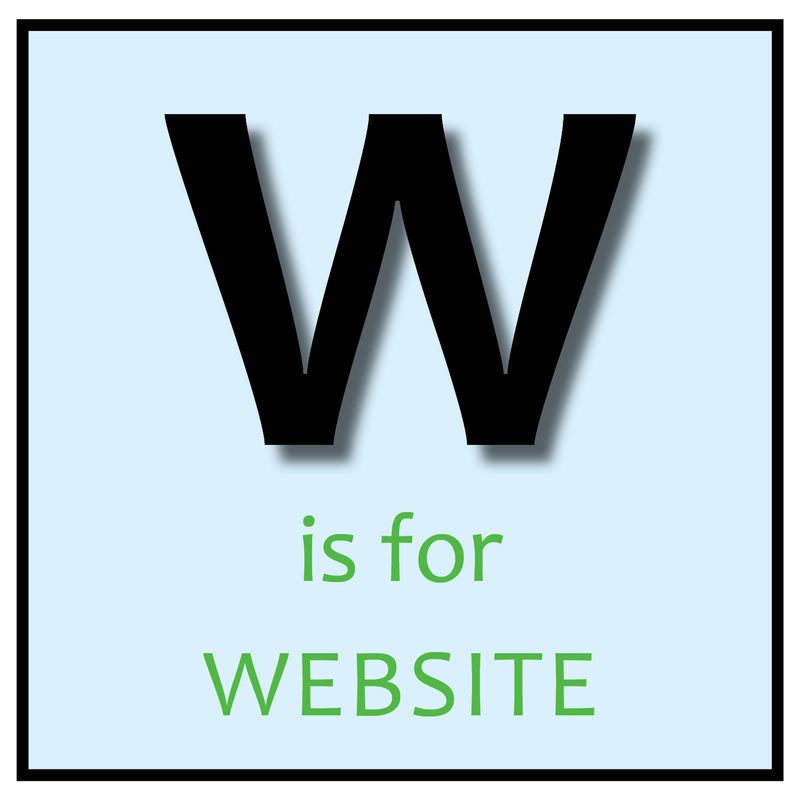 W is for Website. Our website is probably the first port of call for anyone wanting to get in touch with us. 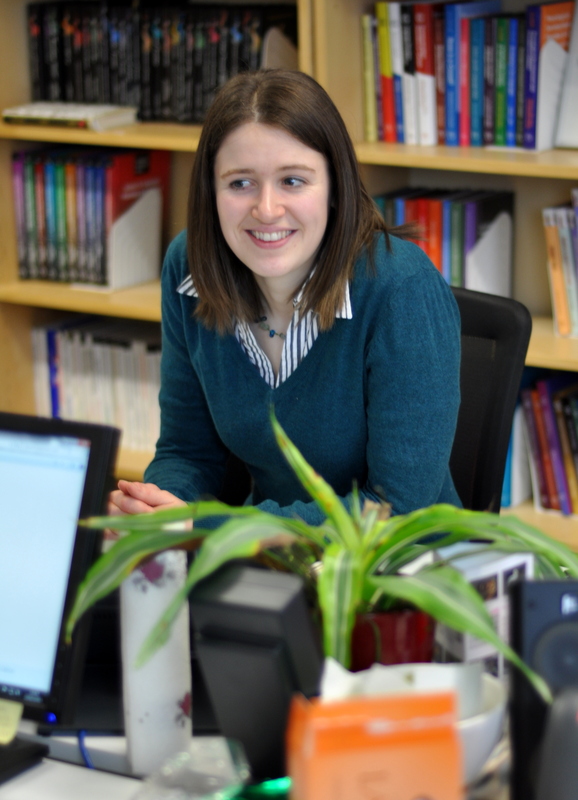 On our website you can find information about all our published and forthcoming books, as well as information on submitting book proposals, guidelines on manuscript preparation for authors, our inspection/desk copy and permissions request forms, contact details for all of us (and a photo so you can put a face to a name!) and much more useful information. 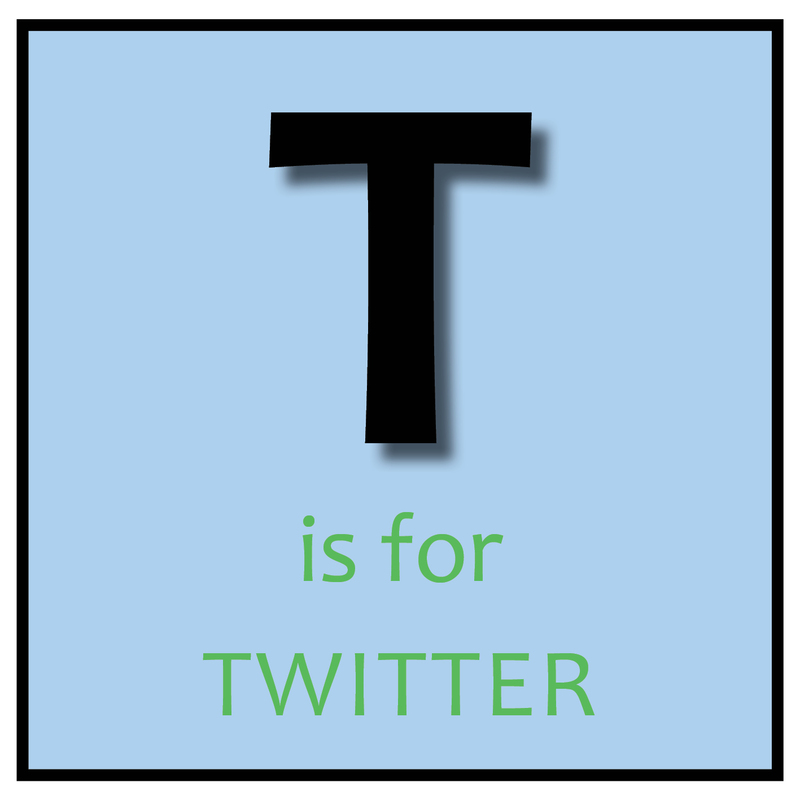 T is for Twitter. We are active on social media and have Twitter and Facebook accounts for both imprints. If you use social media, please like or follow us to keep up-to-date with our latest news. The links to our listings are: MM Facebook page, CVP Facebook page, MM Twitter page and CVP Twitter page. 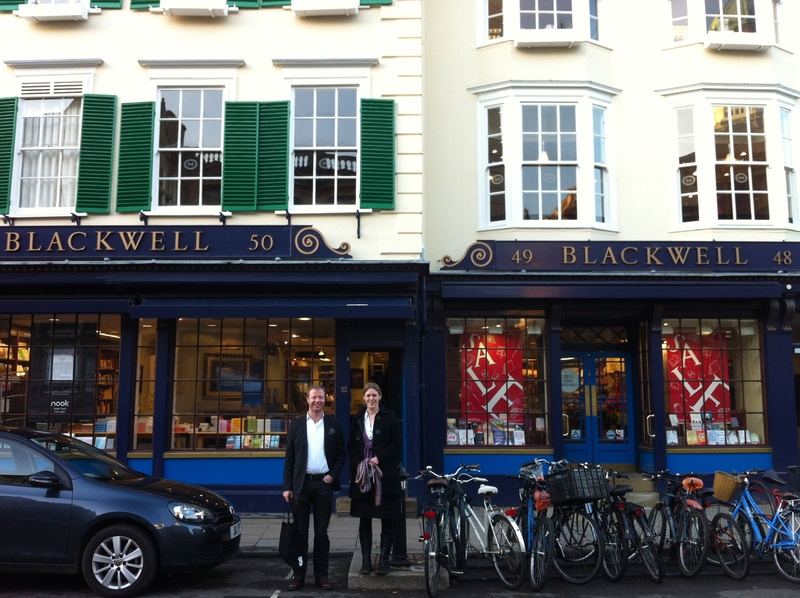 Last week, Tommi, Ellie and I travelled up to Blackwell’s headquarters in Oxford. We started the day with a visit to the library services offices and a tour of their warehouse and then we spent the afternoon visiting Blackwell’s flagship shop in Oxford city centre. Those of you who regularly read our blog may have read my post about Tommi and my trip to YBP last spring (you can read it here if you missed it!). Like YBP (who supply our North American customers), one of Blackwell’s main jobs is to supply university libraries around the world with the books they want as seamlessly as possible. First we met with Anne Davies and Sarah Saunders. 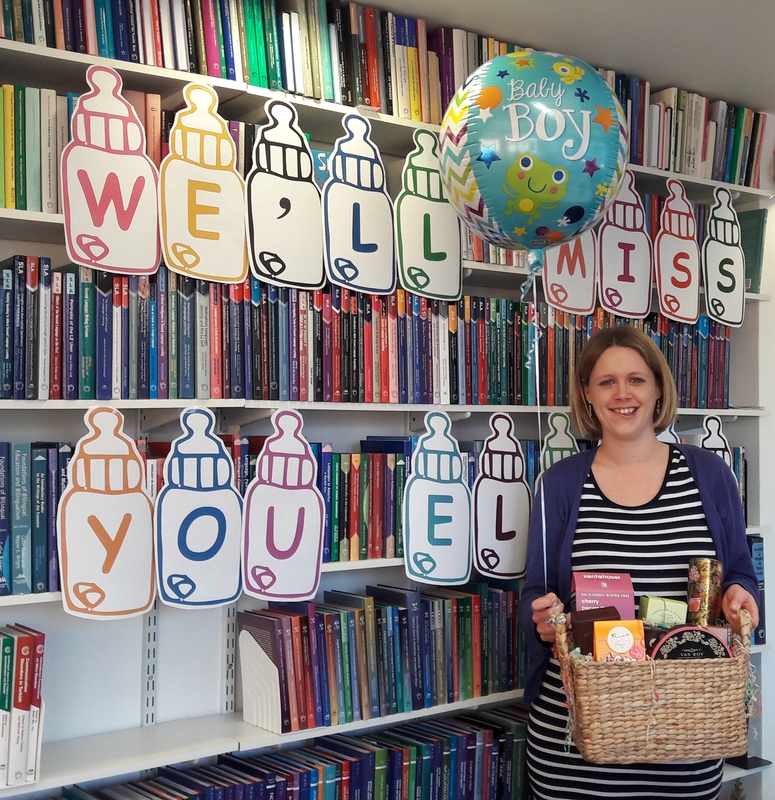 Anne is our main contact at Blackwell’s and she makes sure that everything is running smoothly between us and them (which thankfully it is! ), while Sarah is the buyer for all our titles. Sarah receives title information from us and decides which and how many of our books she thinks libraries will order from Blackwell’s. Once the books have been ordered and published, they then arrive in their warehouse where Blackwell’s team of 4 profilers are busy at work. They use exactly the same system as YBP (which I described in the post mentioned earlier) and between the 4 of them they catalogue 20,000 titles a year – that works out at approximately 20 minutes per book. This demonstrates just how important it is that the blurbs, the contents page and introduction etc set out clearly what the book is about and who might be interested in it, as not long is spent cataloguing each book. 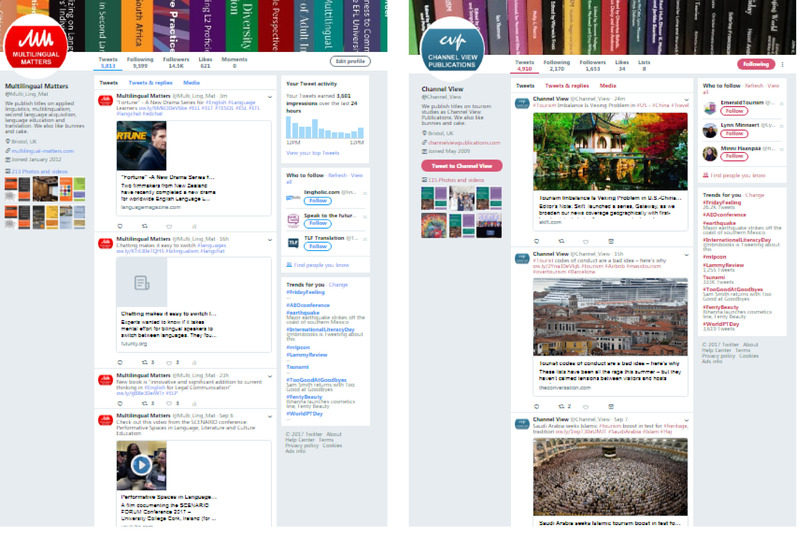 The categorisation of the book by the profilers then determines which libraries automatically purchase the book, and which receive a slip informing them that they might be interested in buying it. After the introduction to the work of the profilers we then moved into the main warehouse, from which books are shipped all around the world. One of Blackwell’s main aims is to ensure that the processing of orders is done as quickly as possible and they have several processes which help them to achieve this. Firstly, the system is fully automated and so books are scanned and checked at many steps along the way. This minimises errors and means that they know exactly where every book is at any given time. Last year they processed over 1 million books, and only 13 went missing, which is quite an achievement! Secondly, they have a good relationship with the bookshop in Oxford, and a van whizzes between the shop and warehouse 4 times a day. As the bookshop is so well-stocked the likelihood is that either the warehouse or bookshop will have a copy of the books that a library wants, so they can get hold of the book quicker than the warehouse alone would manage. One of the really interesting areas of the warehouse was the section in which books are packed and processed according to each individual library’s specification. So, for example, a library might ask for the books to be covered, stamped with their logo, stickered on the spine, or any number of usual or unusual requests be carried out. The team of workers have a folder in which each university library has given its specifications and they must ensure that all books are adapted to the precise requirements demanded by the university, as once the books are stamped they are, of course, only suitable for that one library. 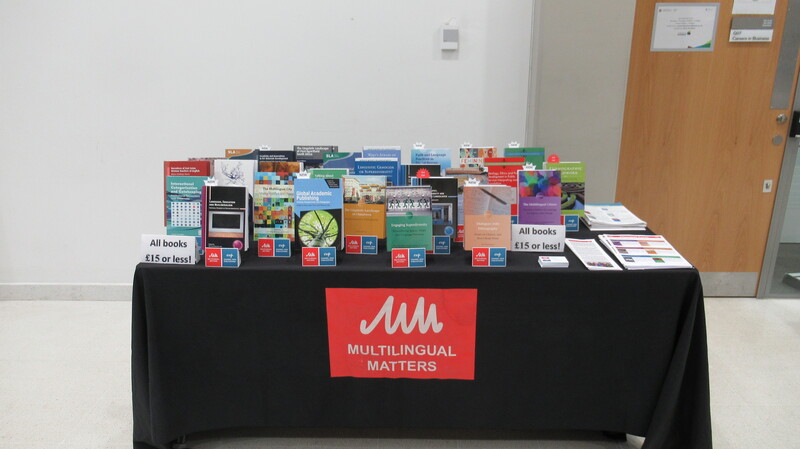 Bilingualism and Language Teaching books – how many Multilingual Matters books can you spot? Once we’d finished our tour and enjoyed lunch at Blackwell’s canteen we headed into Oxford city centre to the bookshop. Blackwell’s boasts one of the largest collections of books available for purchase in the UK and so the bookshop is quite impressive, and is one of a very few shops where you can walk in and find many of our titles on the shelves. 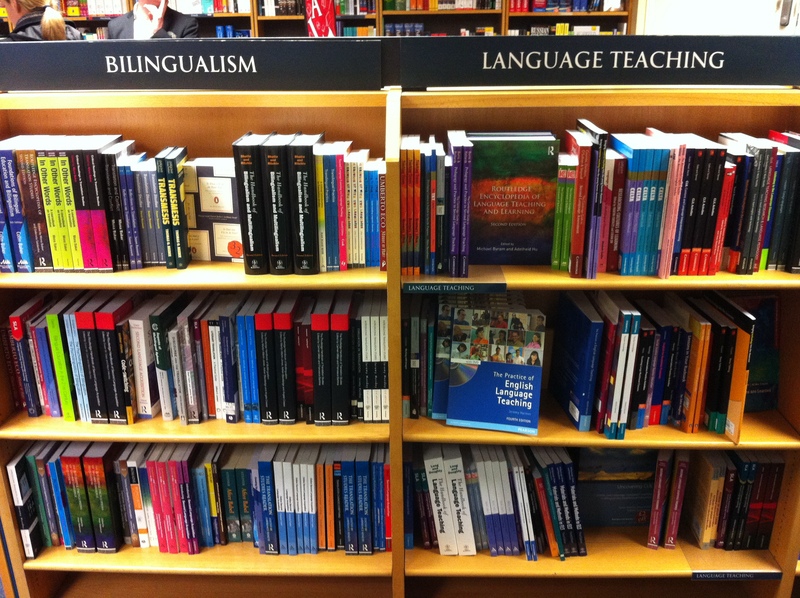 Here’s a photo of the bilingualism and language teaching section, I wonder how many of our books you can spot (there are quite a few!). 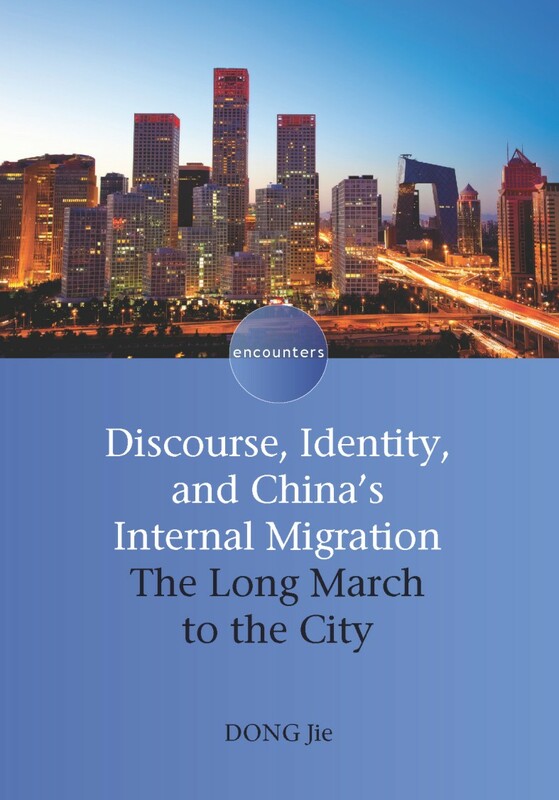 We met with the buyers of the linguistics and tourism departments and discussed how they choose which of our titles to stock and how best to send them information about our forthcoming titles. It was lovely to see the wide array of titles on their shelves and it was really quite difficult to tear ourselves away! As you’ll gather from the length of this post, we really enjoyed our day and found many aspects of the way in which Blackwell’s work fascinating. Today marks my first anniversary of joining the Channel View team. 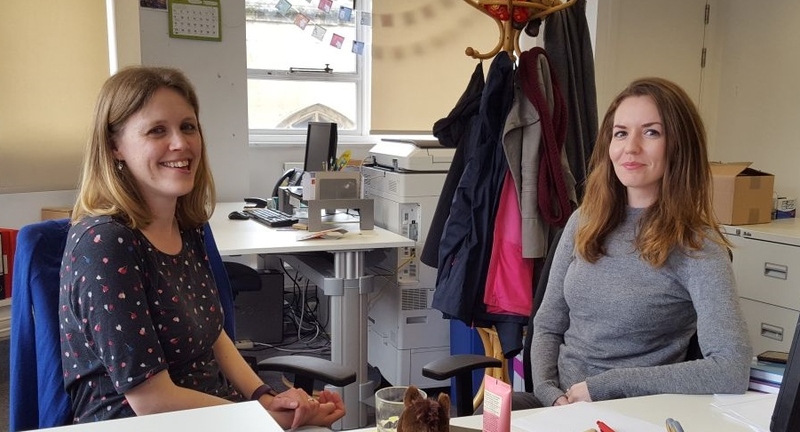 It’s not a big milestone yet (Anna and Sarah are inching their way towards an impressive decade with the company), but I thought it might be interesting to share with you a bit of what I’ve done this past year. 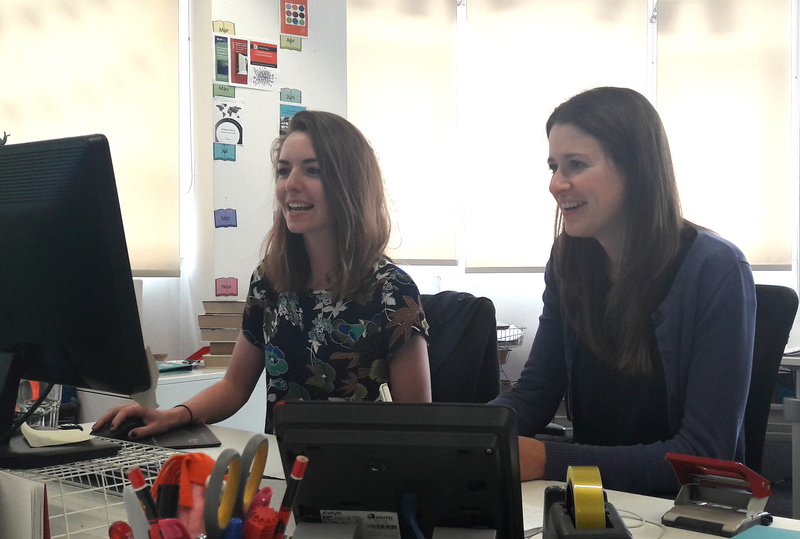 Having already spent 2 months on work experience here the summer before, there were no real surprises when I returned to the office, and it was good to hear about what everyone and the company had been up to in the past year. Part of what I do involves dealing with inspection copy requests, book orders, stock checks and queries in general, all of which I’d done before, so it was straight back into the swing of things for me. 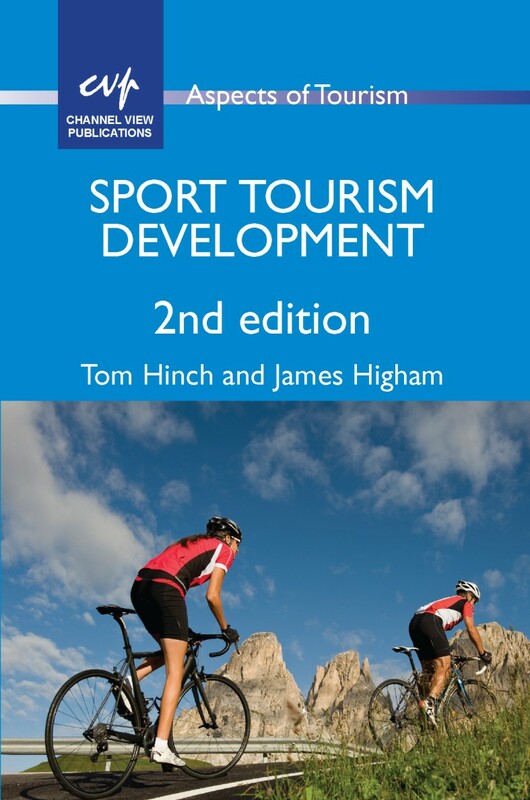 It was, however, a real test for me to dredge information on how to do things back up from the bottom of my brain: when I left after my work experience I never thought I’d see another of our books again, let alone be working with them! Much of my time is spent doing marketing tasks for Elinor, such as informing wholesalers of our new titles; producing fliers and adverts and sending materials to conferences, and helping Sarah a bit with production, my favourite job being working with our designers to produce book covers. I also put books into production, so January was an exciting month as the first books that I’d worked on were published. One of the things my friends are most envious about when I tell them about my job is certainly the travel to conferences. 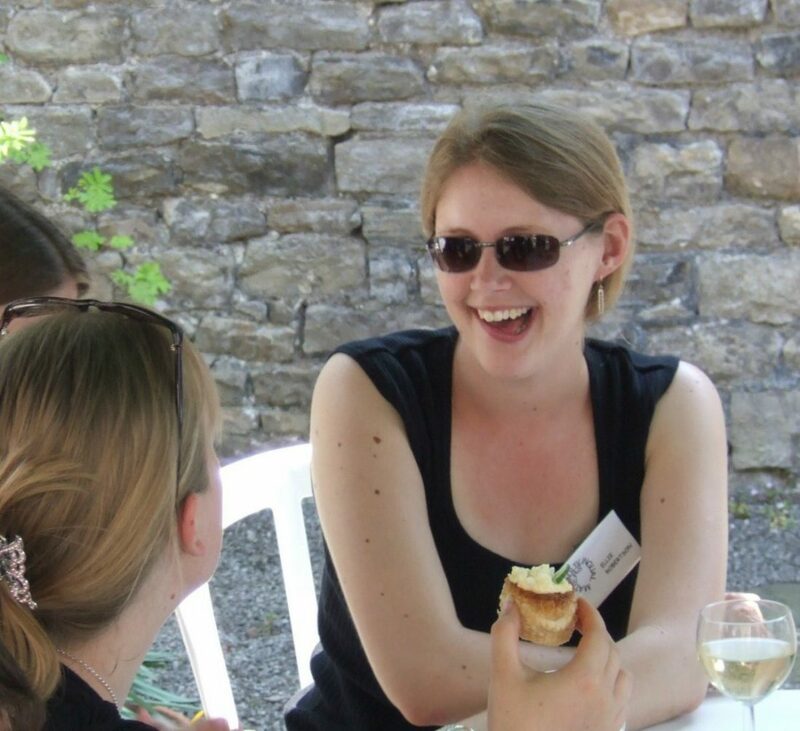 I feel very lucky to have already been to memorable conferences in Leeds (IALIC), New Orleans (TESOL) and Chicago (AAAL) and to have EUROSLA in Stockholm and the Frankfurt Book Fair coming up. 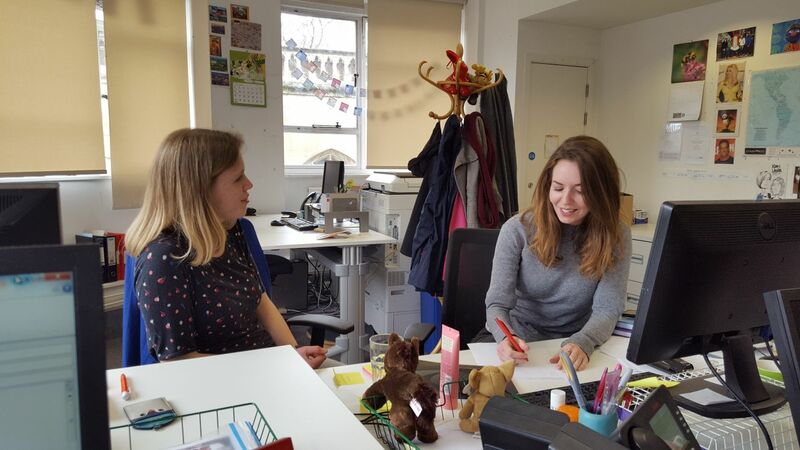 As the vast majority of our work is done over email I love having these opportunities to meet our authors and customers and put a face to a name, as well as visiting new places. Apart from my usual jobs, there’s often something out of the ordinary to do, be it meeting a wholesaler’s incredible warehouse robot; making our twitter-o-meter wall chart to track our ever increasing follower numbers or just tending to the office plants, one job I’m perhaps not so good at! My first year at Channel View has certainly been far from dull!